Linked pages are in English, unless otherwise indicated by flag icon. Tom Perera W1TP's Museum - Telegraph Keys, Enigma Crypto Machines, etc. The 1939 Radio Shack Catalogue - a far cry from today's RS! 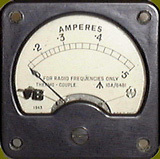 The Vintage and Military Amateur Radio Society (VMARS), U.K.
F6BLK - Bienvenue sur le site de Bernie, F6BLK: matériel radioamateur, récepteurs etc. Bruce, K1XR's Collins & Drake Page - including links to R-390, 618T etc. 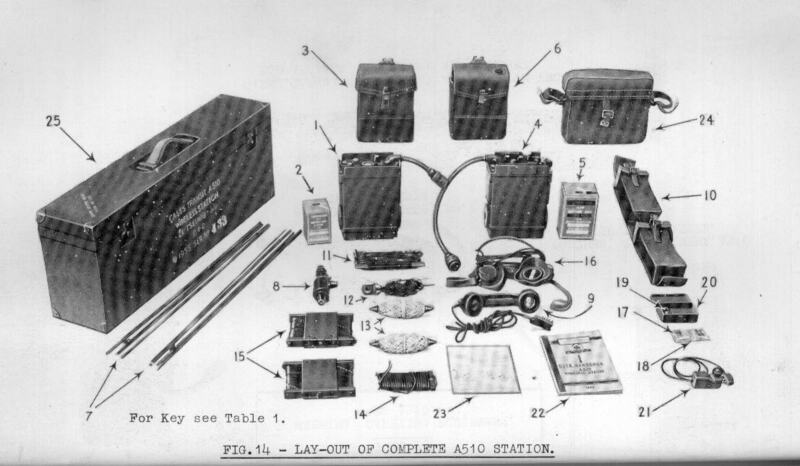 Al Klase, N3FRQ's "Skywaves" Site - communications receivers, military radio etc. 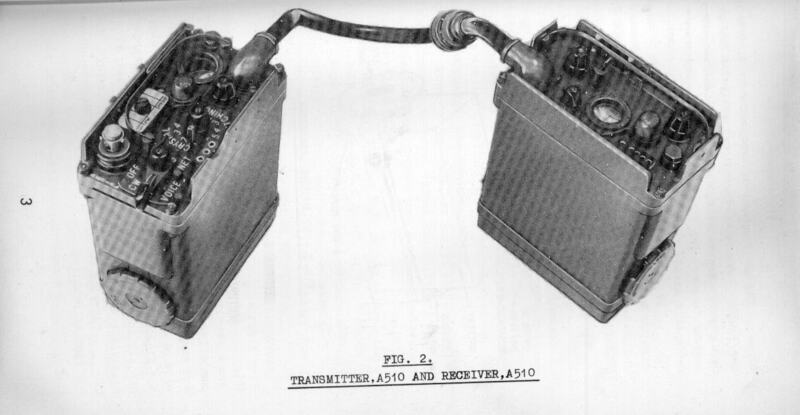 Brian, VE3UU's Military Radio & BA Site - including the "Diefenbunker"
Terry O'Laughlin's Watkins-Johnson site - a must for WJ collectors/restorers! Jogi's Röhrenbude (Jogi's Tube Shack) - German WW2 radio schematics, tube info etc. Stewart of Reading - surplus test equipment: HP/Agilent, Marconi, R&S, Racal etc. Weather Station "Kurt" - a German WW2 installation in Newfoundland!